In July 1968 one of the most significant international treaties of the 20th-century was signed, the Nuclear Non-Proliferation Treaty, to try to stop the spread of nuclear weapons. In July 1968 one of the most significant international treaties of the 20th-century was signed. 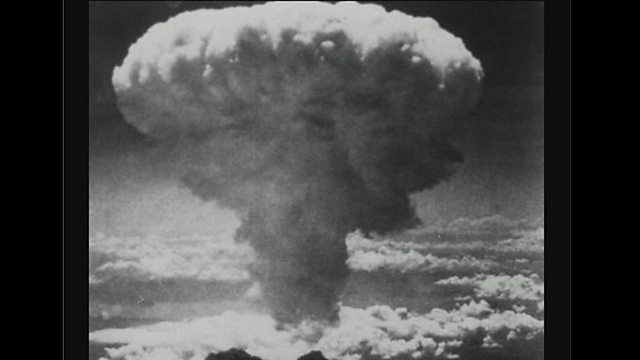 The Nuclear Non-Proliferation Treaty was aimed at stopping the spread of nuclear weapons, obliging signatories not to pass nuclear technology on to others, and was the result of rare cooperation between Cold War adversaries, the United States and the Soviet Union. Louise Hidalgo talks to former Soviet diplomat, Roland Timerbaev, who helped draft the treaty.